The Dordogne campsite the highest rated. With an average of 9.5 / 10, the Douzou gets for the past season a Zoover Gold Award. 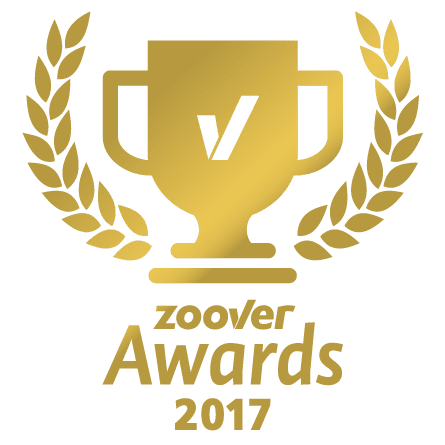 Only 37 campsites in France received this distinction in 2017 on more than 8,000 establishments listed on the Zoover customer opinion site. 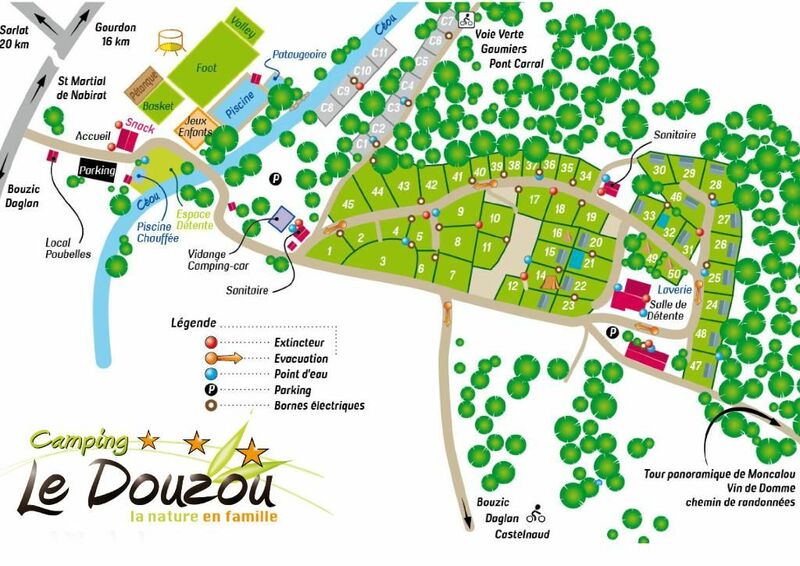 The Douzou even achieved the performance of being ranked 6th out of the 37 awarded campsites. What are the criteria for receiving this prize ? Like Tripadvisor, Zoover is a customer review site. After their stay, we invite our guests to leave a comment and a general rating of 10. To get the Zoover Gold Award, you need to have a minimum of 30 reviews on the season with an average over 9/10. The criteria submitted to the customers’ opinion are “the locations, value for money, suitable for children, catering, sanitary condition, swimming pool and hygiene. 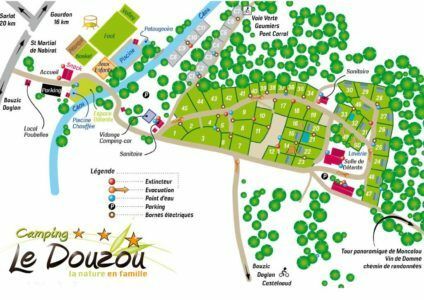 We thank you for the trust you place in our campsite in Périgord. This award gives us even more motivation to continue on this path. Our priority is to improve your comfort while keeping the family spirit without any intermediary between you and us.